We have selected and displayed a collection of the most common question we get asked, and the answers we provide for the same ones. Q: Why couldn’t I make multiply orders? 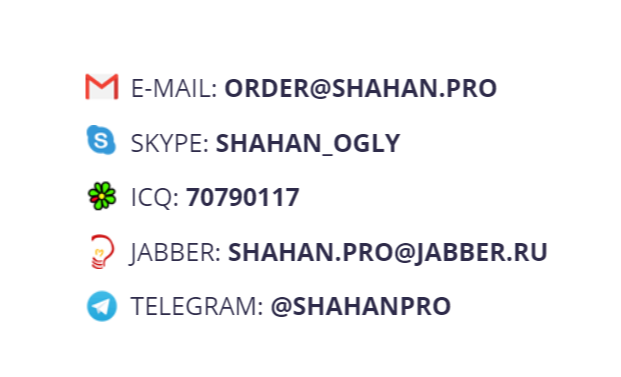 A: For multiply services of ShahanPRO it is important to make another order by using the Order Form or via Contacting Sales. Q: Uploaded *TXT file is not readable by the order form. A: Usually this implies that the encoding of the file is not supported, meaning all files need to be saved with an UTF-8 encoding. You can convert your files by completing the following instructions. Open the file with Notepad (or the original application used to create), click File > Save as, at the bottom change “Encoding” to UTF-8, and Save. Q: Uploaded *PDF file is not readable by the order form. A: *PDF files must be text-based (selectable text). The system does not read scanned data or image-based PDFs. Q: Uploaded *DOC, *XLS, *RTF, *ODT file is not readable by order form. A: This usually happens when your Office file embeds another Office file. In this case, you can try saving your file in a different format. For example, if your file is XLS, try saving it in XLSX. Or, if your file is DOCX, try saving it in DOC. Q: Why can I not upload my file? A: None of the above. If you still can't figure out why you can't upload your file, please send it to order@shahan.pro or contact a Sales Manager. Ensure your text is error-free. The quality of a translation starts with the original text. For the best results, make sure that your source material is error-free. Quality of the final material directly depends on the source content value.. In order to get high-qualified results, you must state what exactly you are looking for from translator-writer. In order to help your assistant, you should fill in the “Instructions for the translator” section and tell to translator-writer what you need. 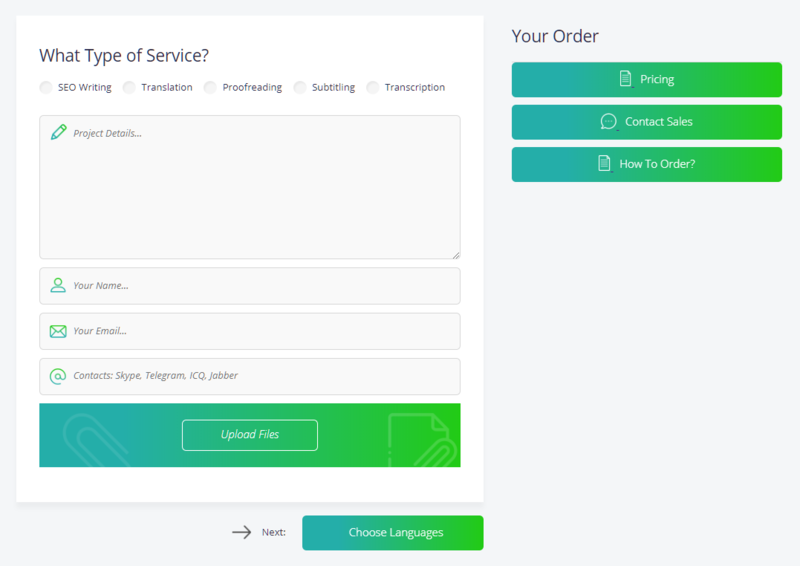 This section can be found in the 1 step, before choosing the languages in the ShahanPRO order form. Include all reliable and important information to understand your expectations and ultimately empowers them to provide the best possible service. For high quality and accuracy service, assist to your performer with sending him/her relevant information about your project. You may also include some background information for the project and provide some comments when submitting the project. When you receive your completed work, you will have 120 hours to review it. You’ll also have the option to request revisions if you’d like any changes to be made. When you request a revision, make sure you give the translator-writer specific instructions/comments as to which parts need to be revised and retranslated.